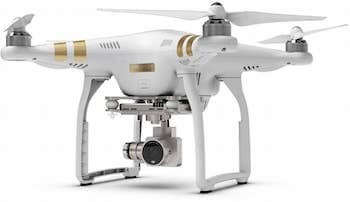 If your drone props are loose, chances are after a hard landing you may be missing one or two. 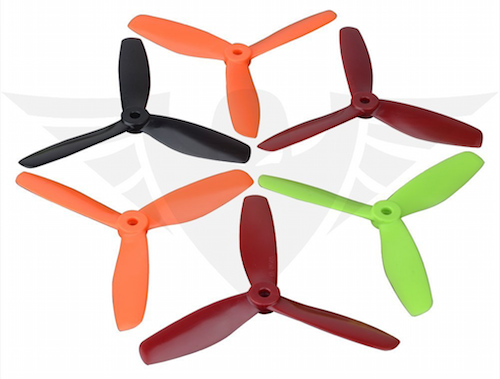 Even though props are not that expensive, if you lose one and don't have a spare your flying time is over until you can get another set. If you use aftermarket props, this can get expensive especially if you need to order them and have to pay for shipping each time. This is one of the simplest ways we have found to keep your props nice and tight. Before each flight gently push down on your props to make sure they are tight against your motor. If you feel they push down a little each time it is a sign your props are getting lose and its time to do this mod. Props that ride up the shaft can cause more vibration. This can lead to premature motor failure. The Glue Prop Mod - No, we are not going to super glue the props onto the shaft. This would make removing damaged props a lot harder. Instead, we are going to take some super glue and pour a little bit on paper plate, or lid to a milk cartoon or anything else you are going to throw away when done. Then take a piece of wire, needle, paper clip or anything that fits inside the prop hole without forcing it. It needs to slide right in without any resistance. Dip the end of your wire, or needle into the liquid super glue and carefully insert it into the hole of your prop. Spin the prop around to evenly coat the inside of the hole. If there is any excess glue on the end of your prop, wipe it off. Repeat with the other 3 props and set them aside for a few hours to give the glue a chance to cure. Next time you install your props, they should fit a lot more snug. 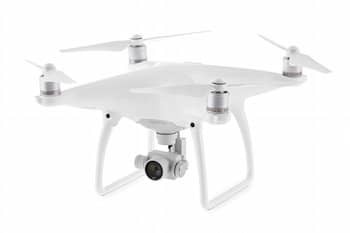 If after you reinstall your props and your drone does not fly, you probably have your props on backwards. Carefully study the picture in your manual and make sure your props point exactly the same way before you install your props. For some more easy ways to fix your props, watch the video. Drones have the ability to enable you to make a greater amount of each enterprise you take. Simply flying a best rc drones is an experience all by itself! 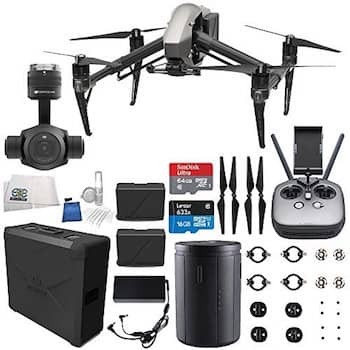 I think it's really necessary to make the props secured because it may cause the drone to malfunction and crash and in the end, amazing info... it may lead to more expensive repairs or destroy the whole gadget per se. Yes, a loose prop that comes off can certainly cause an expensive crash. 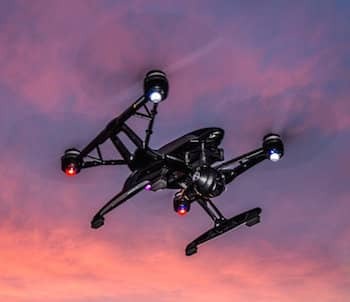 Sometimes buying new props for your drone may be your best bet. But even then, they may not always be as tight as you like. Using the tips mentioned in the article may be your best solution. 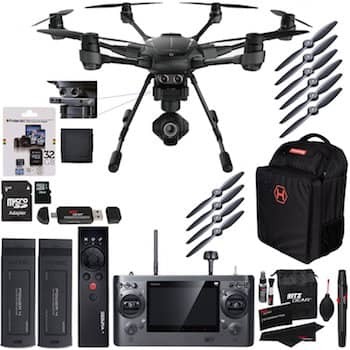 The drone is a simple device which is capable of flying in the year speedily and this feature attracts many people to purchase and fly the drones. The camera drones are mostly purchased by the people many people buy this drone for making the video and photograph of their friends and family. Individuals could use their abilities to ensure that those to gain a few bucks. For individuals who are good in regards to Cheap SEO Services, they need to enter into Cheap SEO Services. This may be a fantastic ability to generate some cash that they can use for the things that they require or need. We at Inventive Infosys are creating a Brand name and space online by helping bring other Business’s Ideas into Reality. We are here to cater to the needs of various sized Business Houses, helping them to establish their presence and Identity across the Global. We are here to help design, build and promote your website(s), software(s), Mobile applications, etc. Visit here Web Application.